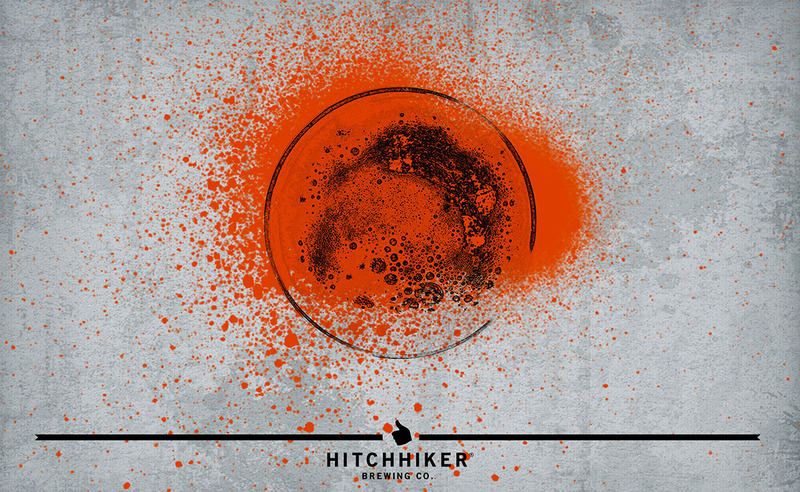 Cultured Creature: Passion Fruit | Hitchhiker Brewing Co. Brewed with wheat. Conditioned on passion fruit. Notes of passion fruit, mango, lemon, and bread.